The Gastrointestinal tract is responsible for digesting food into nutrients and absorbing these nutrients into the bloodstream. 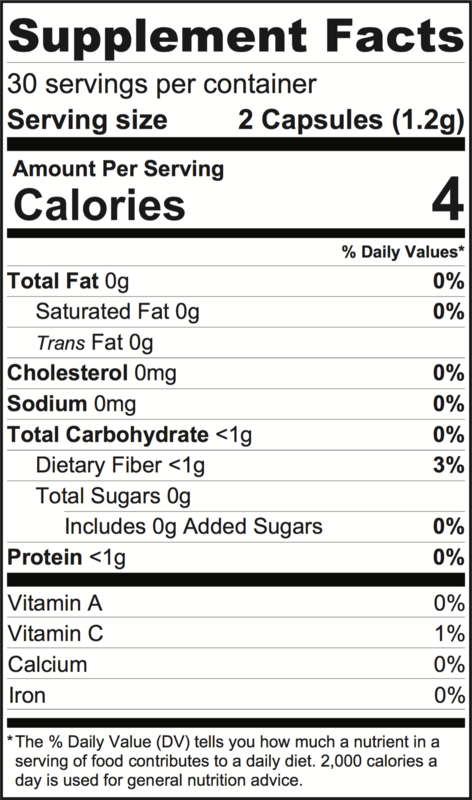 It includes such organs as the mouth, esophagus, stomach, small intestine, colon, pancreas, liver, and gallbladder. The gastrointestinal tract also serves a major role in immune function. 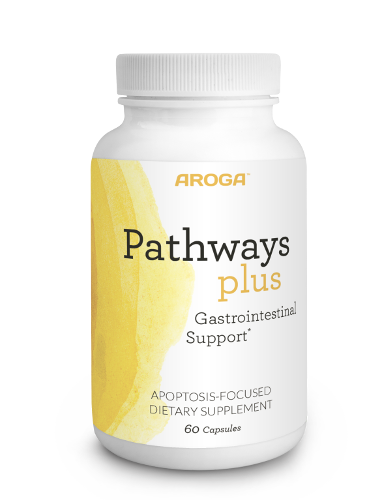 Aroga Pathways Plus Gastrointestinal Support provides nutrients, not normally found in the modern Western diet, required for the gastrointestinal system to be rejuvenated and function optimally. Each capsule (all-vegetable) of Aroga Pathways Plus Gastrointestinal Support is based on cutting-edge cellular science, and consists of 100% plant-based nutrients, contains no fillers or binding agents and is hand-filled in the USA.